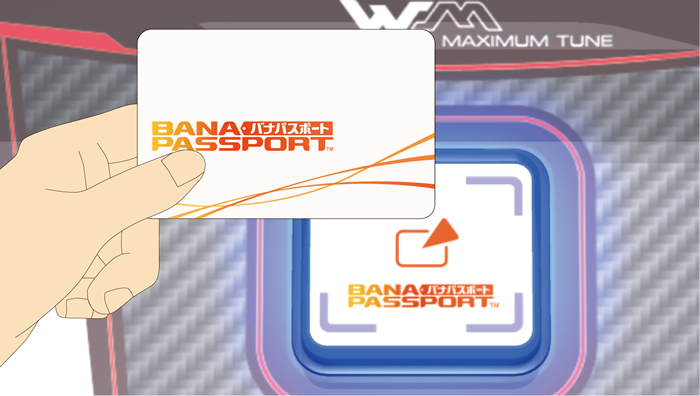 Touch your BANAPASSPORT CARD used to play. ・Data transfers can be performed at a Terminal Unit or Drive Machine. Confirm data to be transferred. ・All car data is transferred at once. 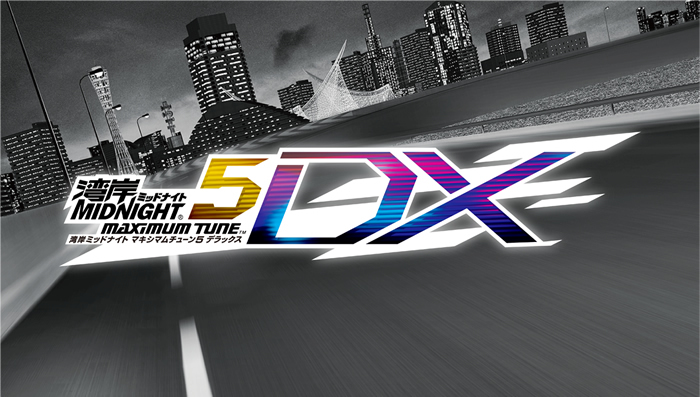 ・Cards transferred to Wangan Midnight Maximum Tune 5DX cannot be used with Wangan Midnight Maximum Tune 5. 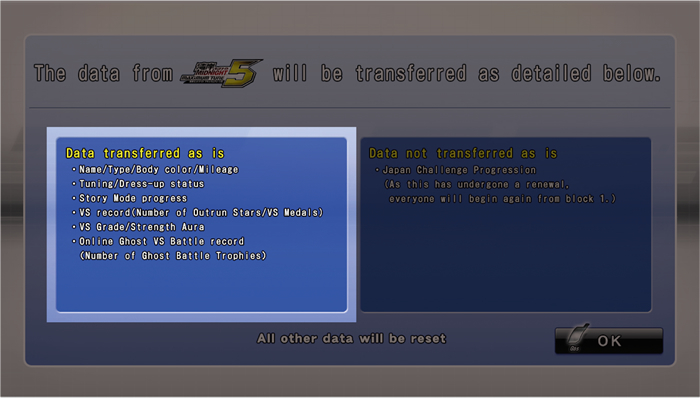 ・Only cards from Wangan Midnight Maximum Tune 5 can be transferred. The data used for will be transferred to same as is. All other data will be reset. Only cards from Wangan Midnight Maximum Tune 5 can be transferred.